If you’re worried about how to solder your pin headers straight, why not try this simple trick and put them into a breadboard before soldering? If you use or develop open source projects, it’s worth checking out [Phillip Torrone]’s Unspoken rules of Open Source article. You may not HAVE to do all the things he says, but it’s certainly a good starting point for being ethical with your hacks. If you can’t afford a professional camera mount for your bike, why not make one yourself? As pointed out in the article, normal cameras aren’t really made for this, so do so at your own risk. If this isn’t shoddy enough for you, why not make a mount for your 4 year old dumb-phone (Env2) out of a block of wood? If you’re wondering how much a 3D printer will cost you, or where to source the parts, this Bill of Materials for a Prusa Mendel should help. We would assume this project will be updated as everything is built, so be sure to check back! Along the same lines, if you’re wondering about getting into 3D printing, this time-lapse of the Thing-O-Matic being assembled may give you some insight into what’s involved in getting one functional! 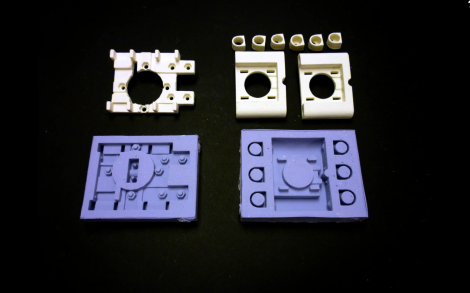 This set of white RepRap parts were created in molds, instead of being printed by another RepRap. [Mark A. Ganter] of the University of Washington admits that this breaks the idea of a 3D printer that is self-replicating. 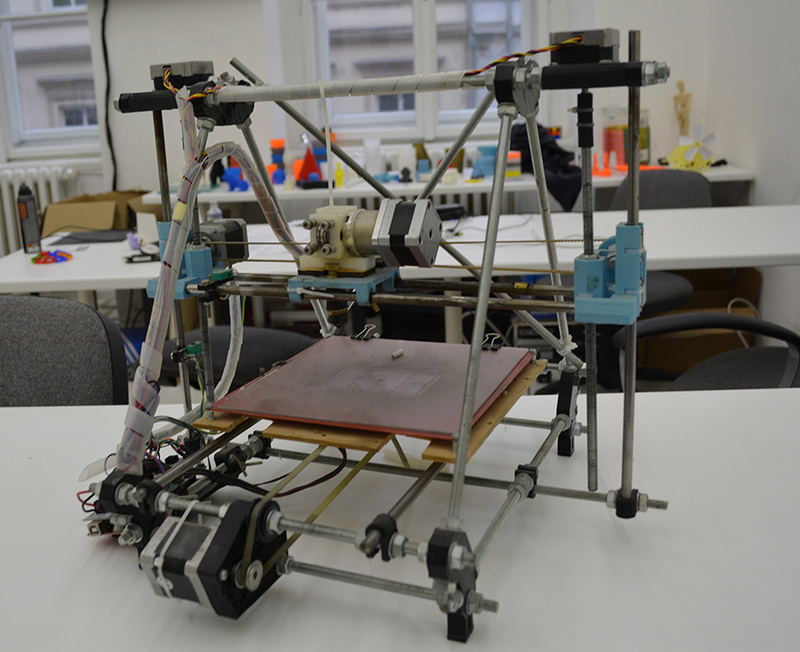 But the molds – which were created by tweaking Prusa Mendel parts to be mold friendly – have the ability to produce every plastic part necessary to build your own RepRap and they can do it much faster. Once the molds were completed [Mark] and his students were able to produce a full set of parts in just 30 minutes, cutting as much as 14 hours off of the time it would have taken to print the parts. Still not convinced? How about this: the molds can be created by a 3D printer or by using a high-resolution power printing method like they have here. 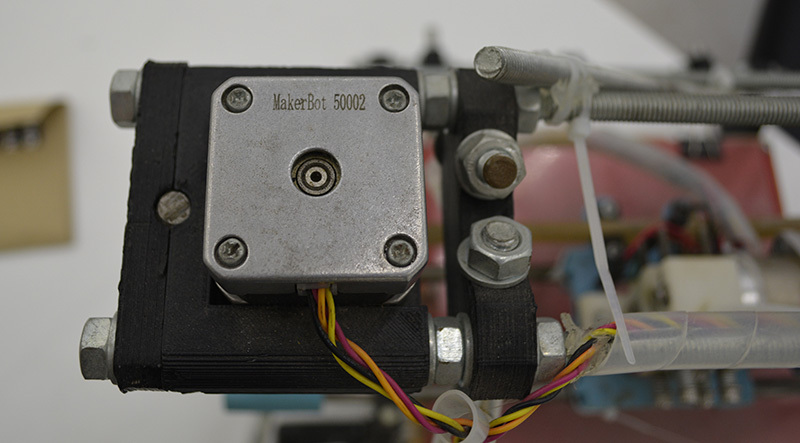 The process starts by printing master parts, then creating a silicone RTV mold from them. Once the molds are ready, [Mark’s] team pours polyurethane into them and waits for it to harden. They plan to share the STL files in less than a week so that you can make your own molds to use to build your RepRap army.